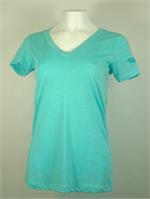 Super soft, light weight and comfy thanks to the tri-blend of polyester, ring spun cotton and rayon. Set in collar 1x1 baby rib. 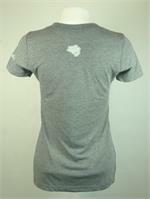 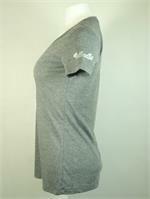 The Bass Cat logo is screened on left sleeve hem along with BassCat fish on back. 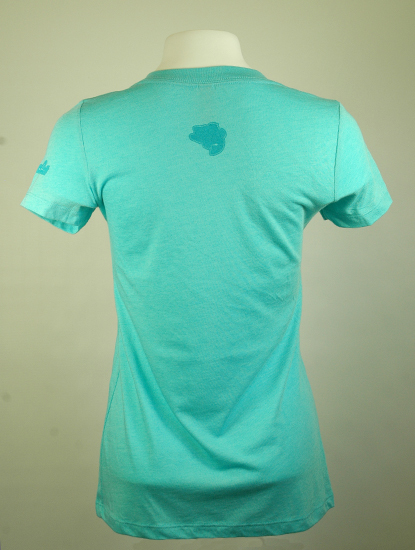 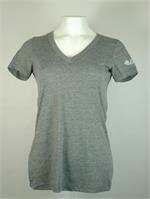 This shirt has a "fitted" cut so you may want to order up size for a more relaxed fit.